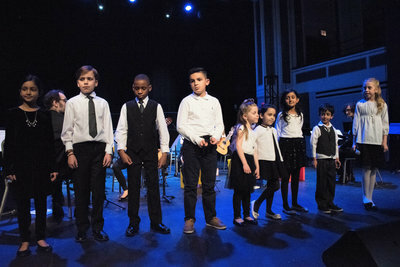 In ChiME’s Voice Department we believe it is possible to start students in voice lessons at an early age, and we are committed to teaching a healthy vocal technique in the appropriate way for each age. We accept students as young as 4 years old and will match each new student to the best teacher for their age, personality, and learning style. All students in ChiME’s vocal program receive individual attention in learning solid vocal technique skills, including posture, breathing, matching pitch, and diction. In addition, our instructors work on phrasing, musicianship, note reading, rhythm, understanding of musical form and structure, and meaning of songs. Rather than promoting a competitive atmosphere, we foster a collaborative and supportive environment. Our instructors are compassionate, nurturing, and experienced in working with various age groups. They choose repertoire that fits each student’s needs and abilities and motivates the student to keep growing musically and technically. 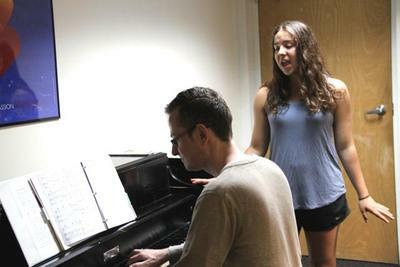 ﻿﻿ChiME voice students participate in private lessons. Beginning to intermediate students are also encouraged to join the Voice Department Classes (the class is required for Suzuki students up to Book 2; other students are placed by instructor recommendation). Students under 7 years old enroll in the Suzuki program – learn all about it here. 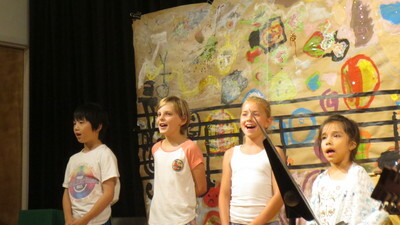 As singers advance, additional opportunities for musical growth include Music Theory and History classes, ensembles, workshops, performances, and summer camps. Make voice lessons at ChiME the beginning of a lifelong musical adventure!